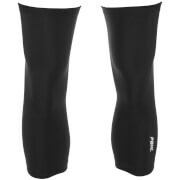 We have found the biggest deals available to buy in the UK for knee warmers in Cycling and Sportswear & Swimwear including these related brands: CASTELLI, GORE, ETXEONDO, SPORTFUL, POC. 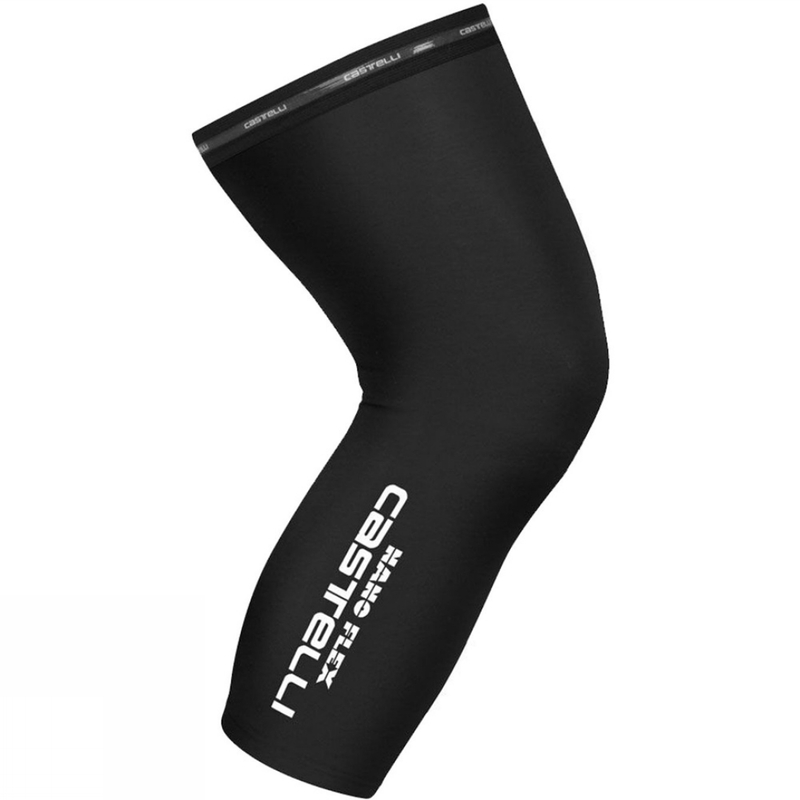 If you are not happy with your knee warmers suspects, you can use our refine by category links, or change your search by changing your product keyword at the top. After some great detective work on your new Cycling purchase, you should be in a position to find us useful. Chapeau! Winter Knee Warmers Large XLarge Chapeau! Winter Knee Warmers Large / X-Large. Key Features Winter Specific Wind and Water Resistant Super Roubaix Fabric for Extra Warms Multi Panel Constructio ... CHAPEAU! Chapeau! 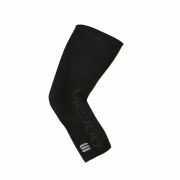 Winter Knee Warmers Small Medium Chapeau! 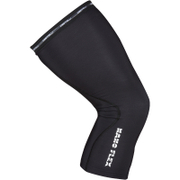 Winter Knee Warmers Small / Medium. Key Features Winter Specific Wind and Water Resistant Super Roubaix Fabric for Extra Warms Multi Panel Construction ... CHAPEAU!